HAUGHTON – Larry Wayne Sirratt (USAF MSgt Retired) was born on 24 December 1945 and passed away on 18 March 2017 at the age of 71. There will be a Celebration of Life held at Hill Crest Funeral Home on Wednesday, 22 March 2017 at 2:00 PM with burial to follow at Hill Crest Memorial Park. 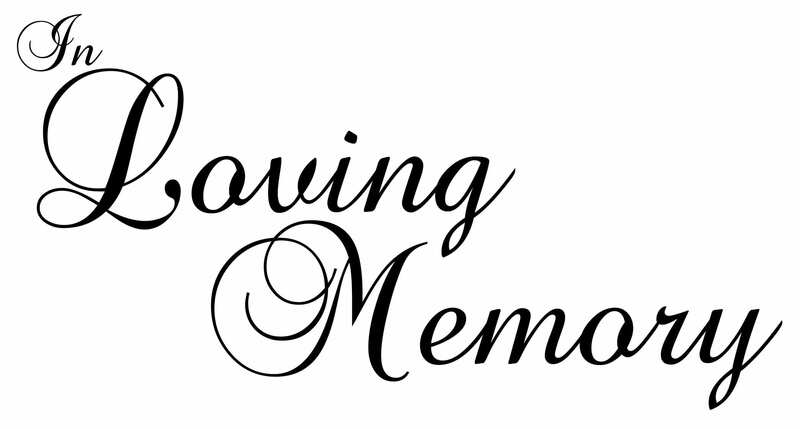 The family will receive friends for visitation from 12:00 to 2:00 PM prior to the service. He was born in Arkansas and lived most of his life in San Diego, CA before joining the USAF. Larry was very patriotic and served 20 years with tours in Louisiana, Okinawa, Thailand (three tours), Korea, Florida, North Carolina, Arizona, and Alaska before retiring at Barksdale AFB in 1984. After retiring from the USAF, Larry worked 22 years for a security company as an instructor. He was preceded in death by his mother and father, Jewel and Dale Sirratt. He is survived by his wife of 49 years, Mary, and two daughters, Deborah Sirratt and Michelle Tidwell and husband Len; two grandchildren, Audrey and Ethan who were the “apples of his eyes.” Nothing made him happier than spending time with Audrey and Ethan, and his family. Larry is also survived by two brothers and a sister, many aunts, uncles, and cousins. Larry never met a stranger. He would have given you the shirt off his back. He is gone but not forgotten. “I have fought a good fight, I have finished my course, I have kept the faith” 2 Timothy 4:7.